Olive Garden is bringing back its “never ending” pasta deal, except this time, it’s upping the ante. Last year, the company known for its free breadsticks said it sold 21,000 Never Ending Pasta Passes, a seven-week pass for endless pasta bowls. The new offer, which starts at $11.99, now includes lasagna, chicken parmigiana, chicken alfredo, fettucine alfredo and spaghetti with meat sauce. 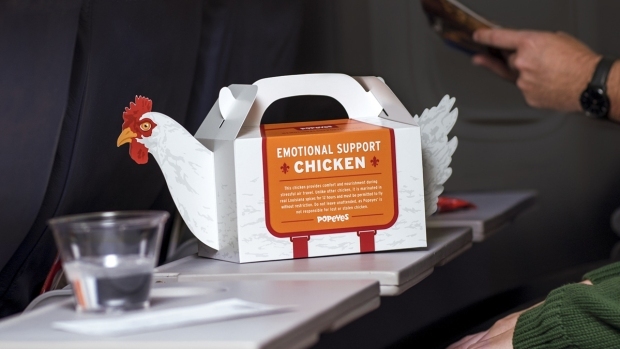 Diners can also mix and match the featured dishes with each refill, according to the company. "First we introduced unlimited soup, salad and breadsticks. Then we debuted Never Ending Pasta Bowl. 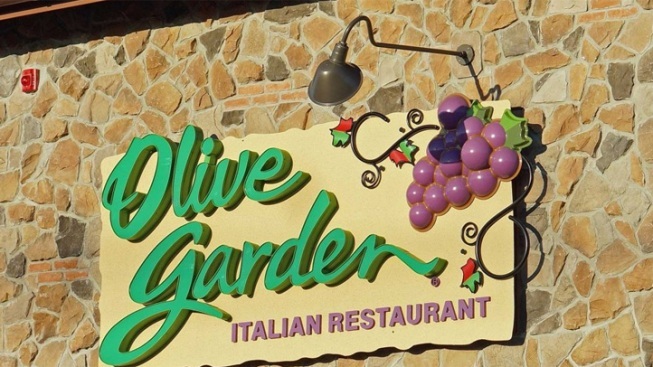 And now we're excited to give our fans the chance to revel in unlimited helpings of their favorite Olive Garden classics," Jose Duenas, executive vice president of marketing for Olive Garden, said in a statement. "We selected five of our most popular entrees so guests may indulge in as many of their favorites as they want, all at an incredible value." The offer is available through March 6 and comes with soup or salad and breadsticks. In previous years, Olive Garden’s pasta passes sold out in minutes, generating considerable publicity for the chain looking to modernize its image. Parent company Darden Restaurants Inc. was still working on turning around the chain's performance last year after its board was taken over by investor Starboard Value. In November, the company reported its sales had increased by 2.1 percent in the second quarter, “outperforming the casual dining industry benchmarks, especially at Olive Garden,” according to CEO Gene Lee.